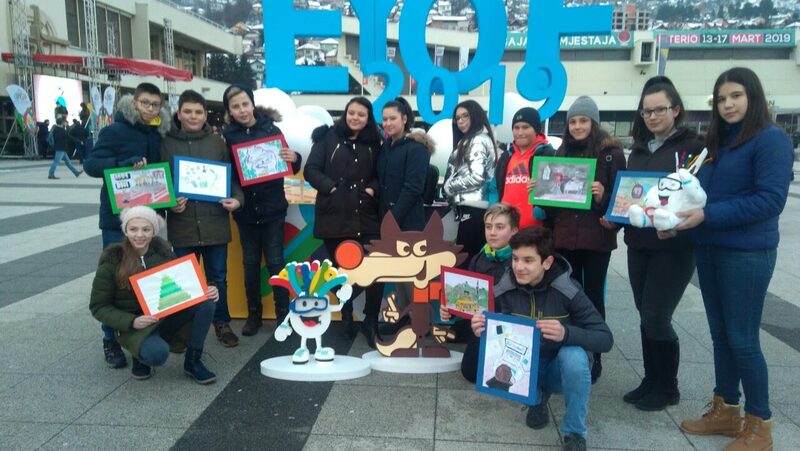 ŠKOLSKE SEKCIJE | JU OŠ "Šejh Muhamed ef. Hadžijamaković"
Copyright © 2019 JU OŠ "Šejh Muhamed ef. Hadžijamaković". All Rights Reserved. OSSMEH Magazine Basic Theme theme designed by Themes by bavotasan.com.